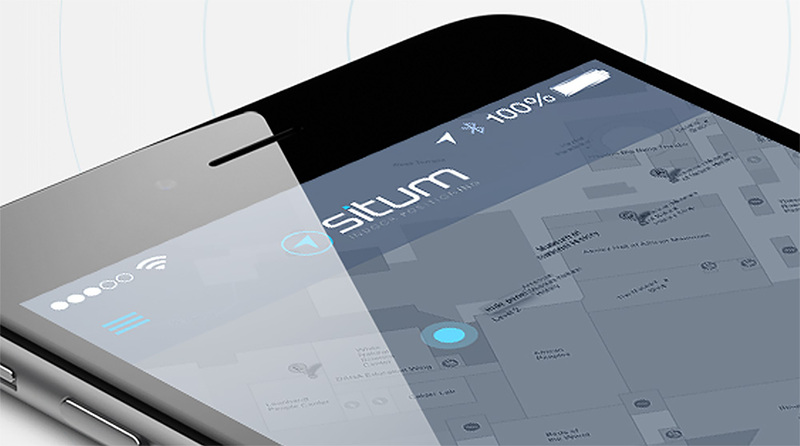 With Situm IPS platform you can develop your wayfinding solution from zero, and with the module Situm WYF you can easily integrate guiding functionality in an existing APP to improve your visitors experience, whether in hospitals, malls, airports, corporate headquarters or convention centers. 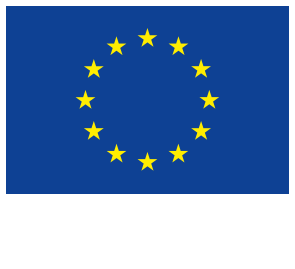 Provides strategic information for the planning of spaces and resources. 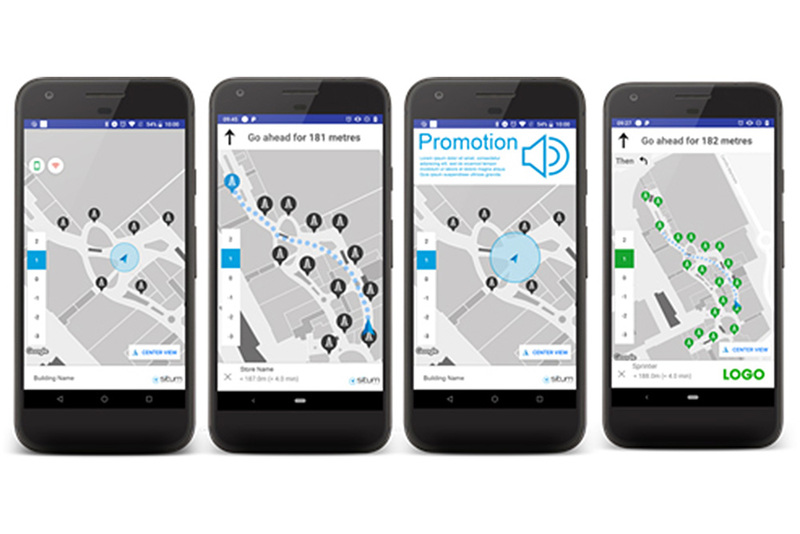 Allows the development of promotional actions based on geofencing. High-precision real-time positioning with automatic floor detection. In-phone computing without requiring continuous connectivity. Works in the hand and in the pocket. 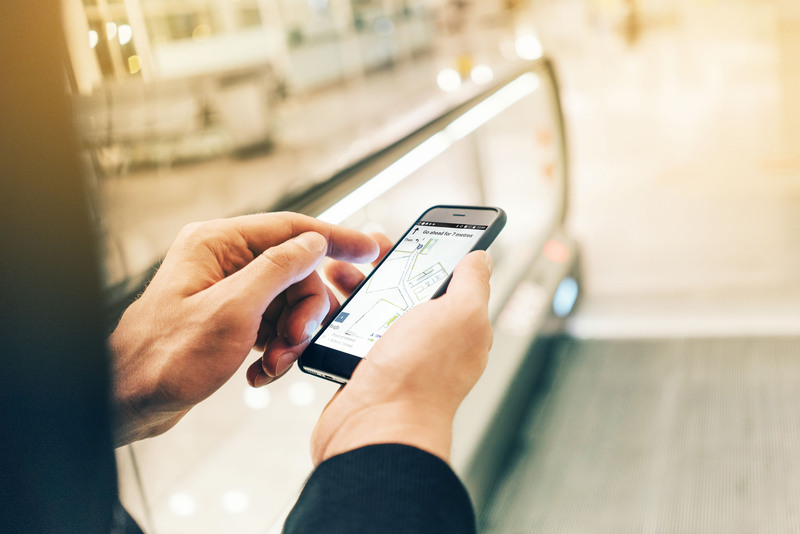 Facilities managers obtain useful information from visitors like geolocations density through heatmaps or duration of visits. Events tool allows the delimitations of areas where the visitors will receive an automatic notification in its smartphone when he enters.